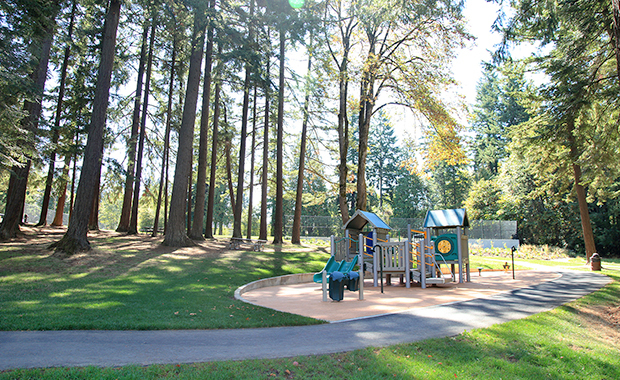 Cedar Mill Park and the adjacent Cedar Mill School grounds form an 11-acre open space in Tualatin, Oregon. 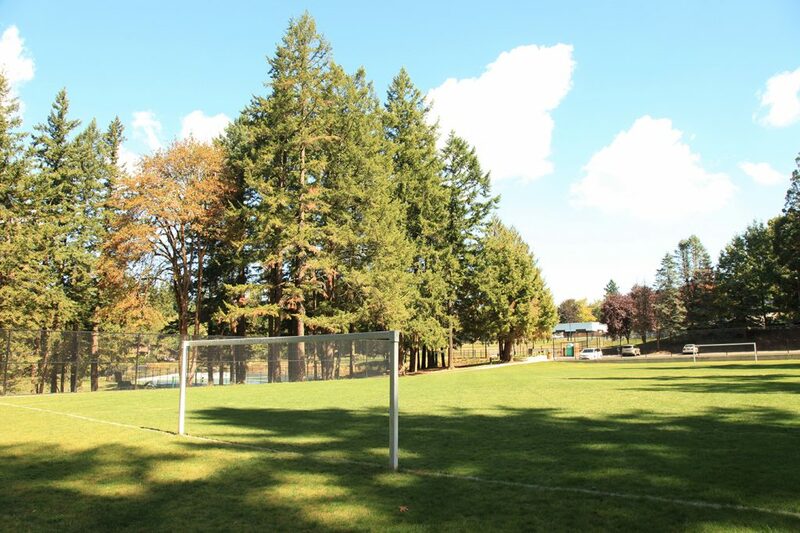 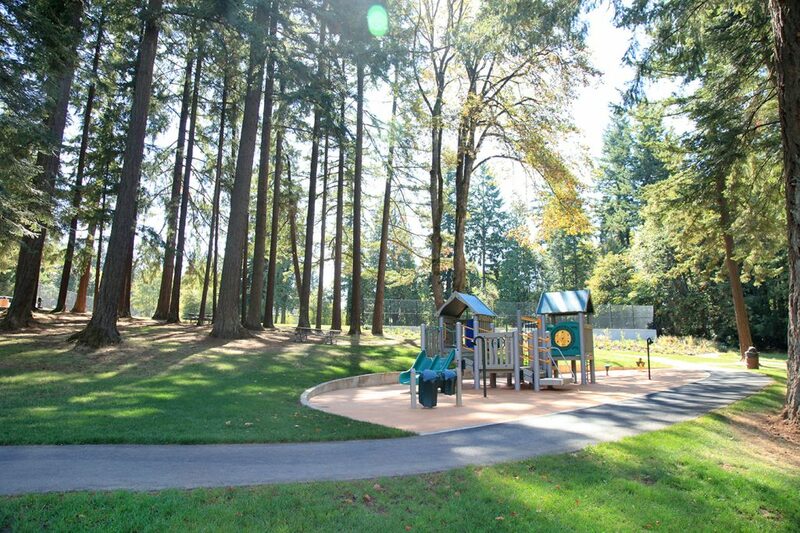 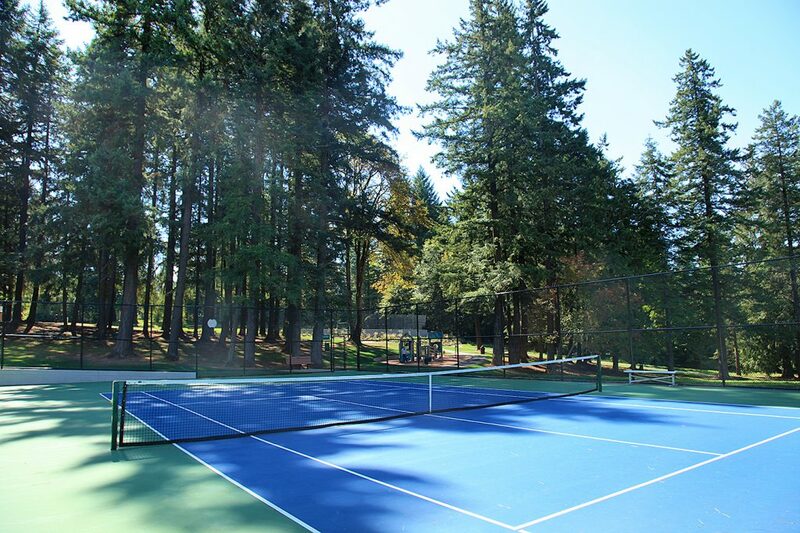 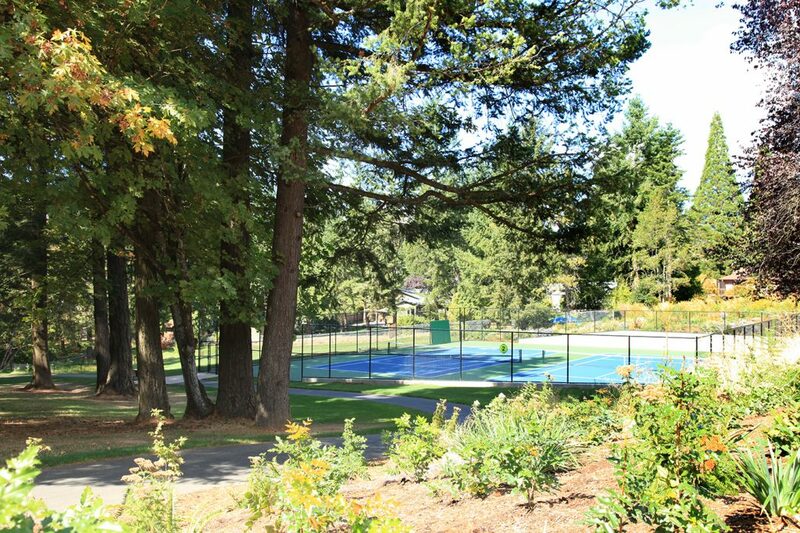 In 2012, NNA Landscape Architecture completed a park master plan for Tualatin Hills Park & Recreation District that incorporated soccer and baseball/softball fields, tennis courts, a playground and picnic areas. 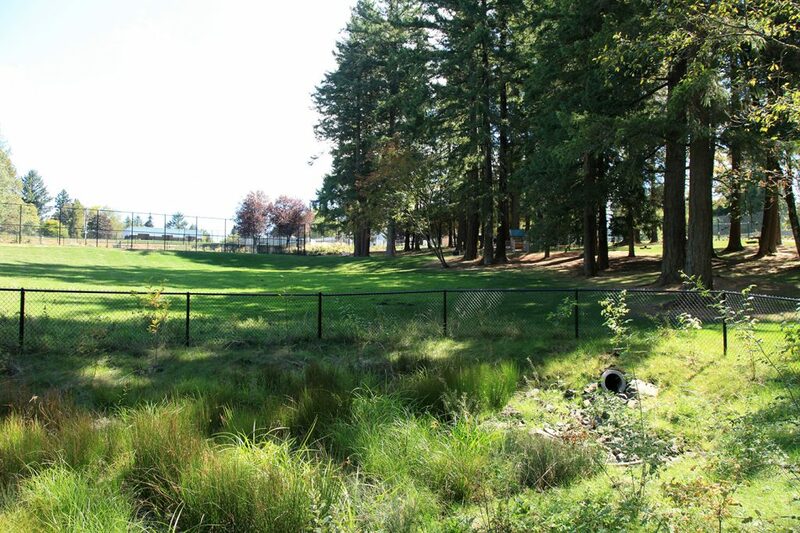 Existing slope, wetlands and mature trees limit the site’s ability to easily accommodate the desired amenities. 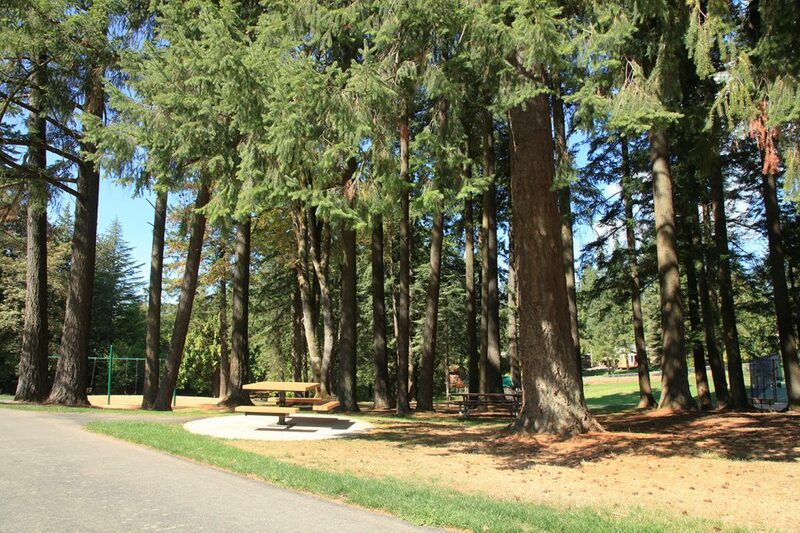 Yet our landscape architects worked with the recreation district to evaluate alternatives and develop a preferred option that preserves trees and wetlands while accommodating myriad recreational uses at the park.